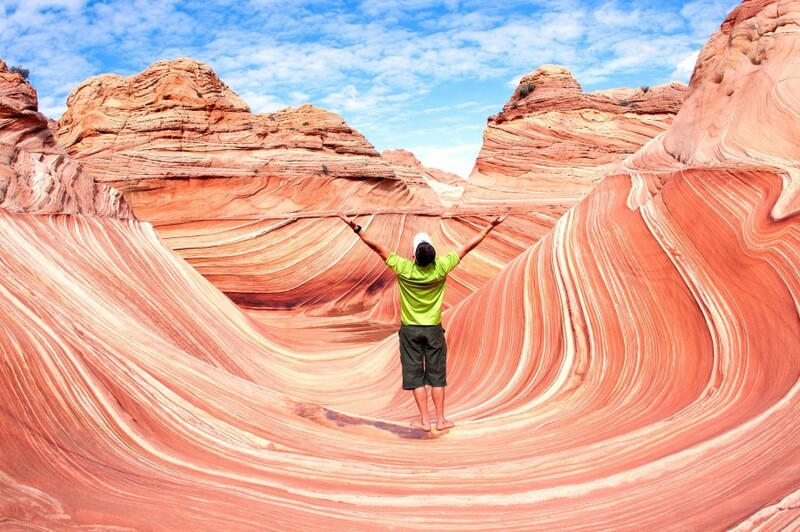 Home » Kanab Blog » Uncategorized » KANAB? You Bet It Can! KANAB? You Bet It Can! 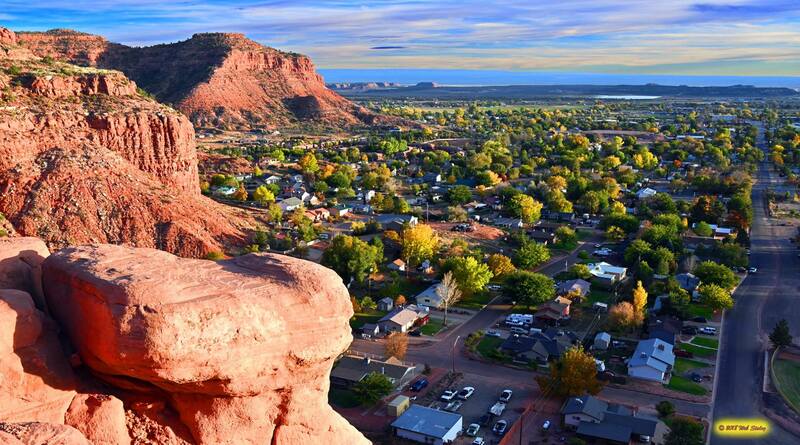 — but few can boast Kanab’s outdoor access and return on investment. 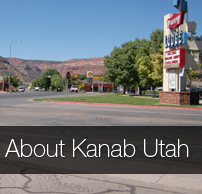 There’s a lot of other awesome stuff to do in Kanab. Click here to start planning your trip.